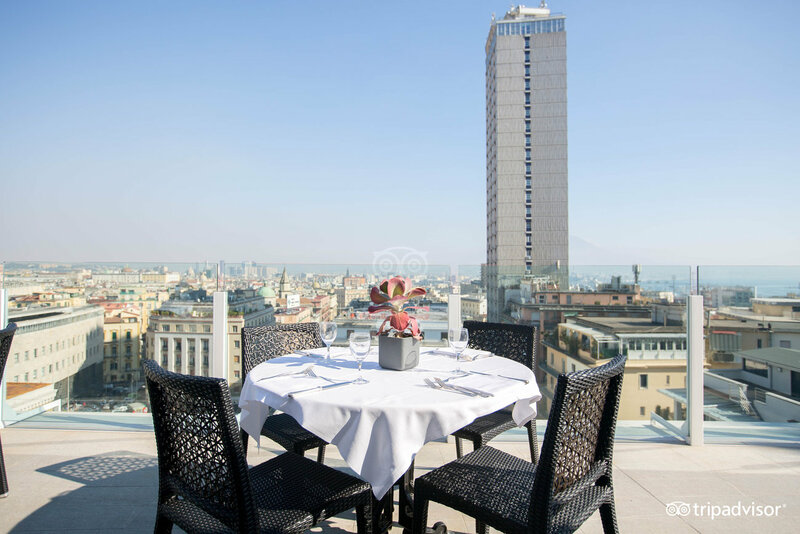 In the historic center of Naples, the 4-star Grand Hotel Oriente is an active and dynamic backstage of Neapolitan life. 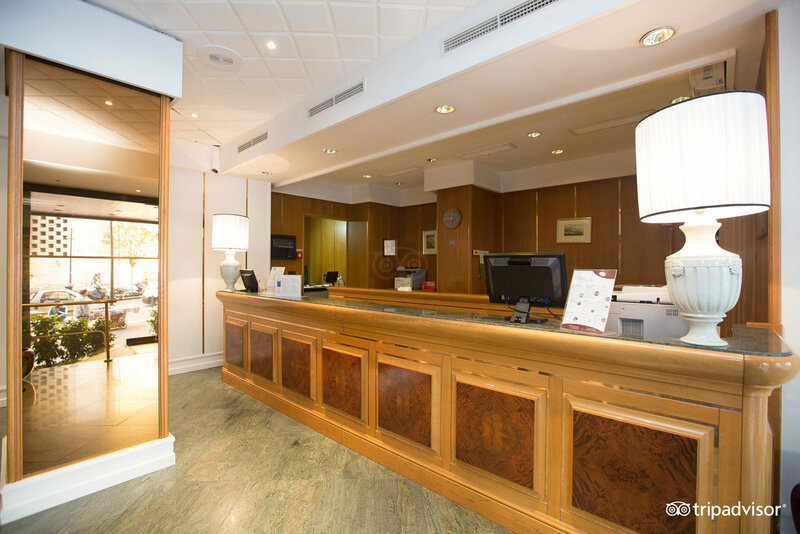 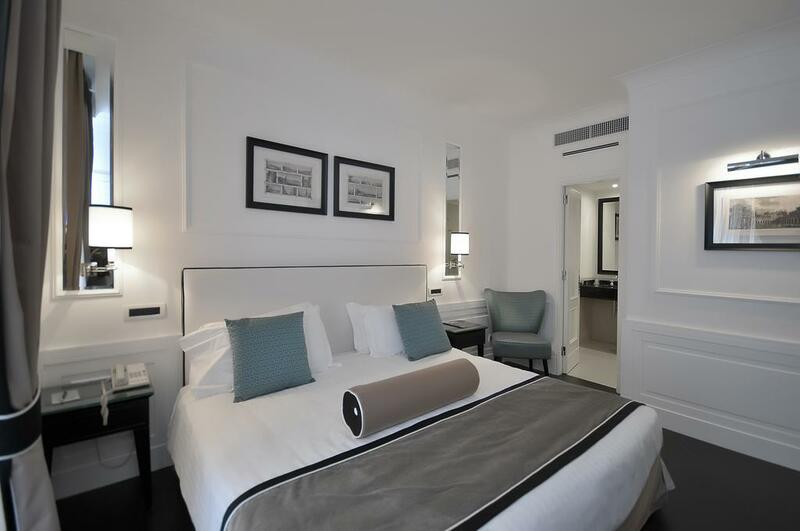 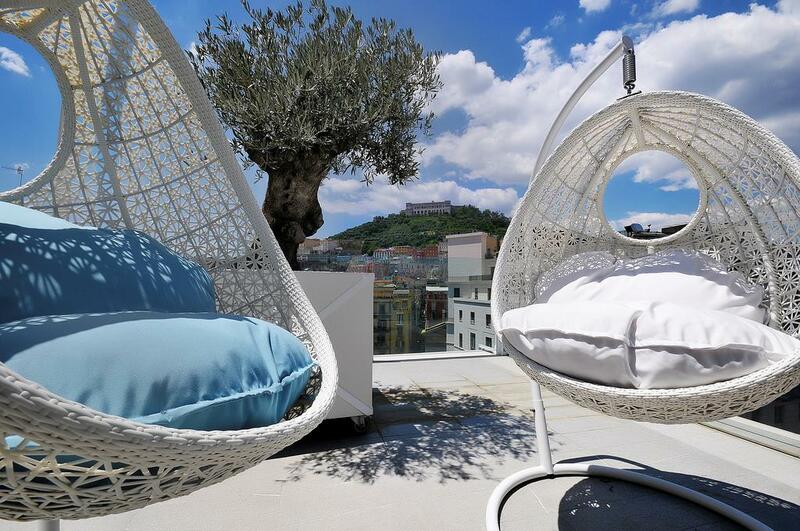 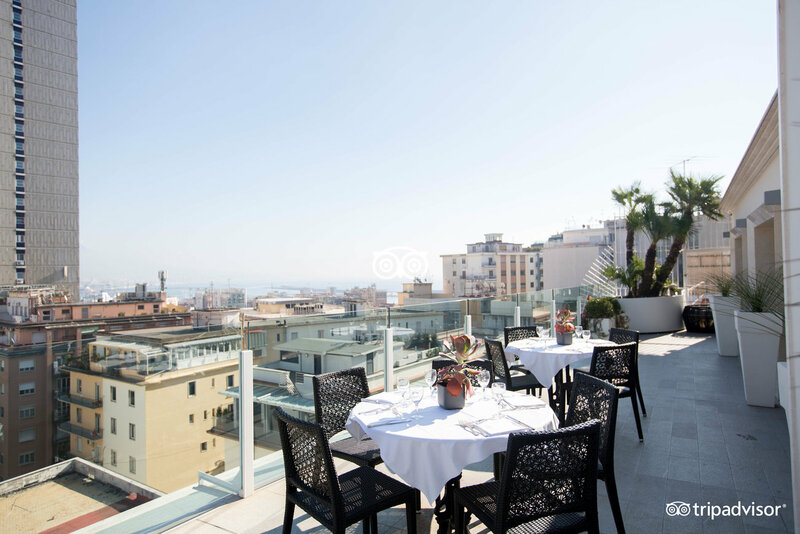 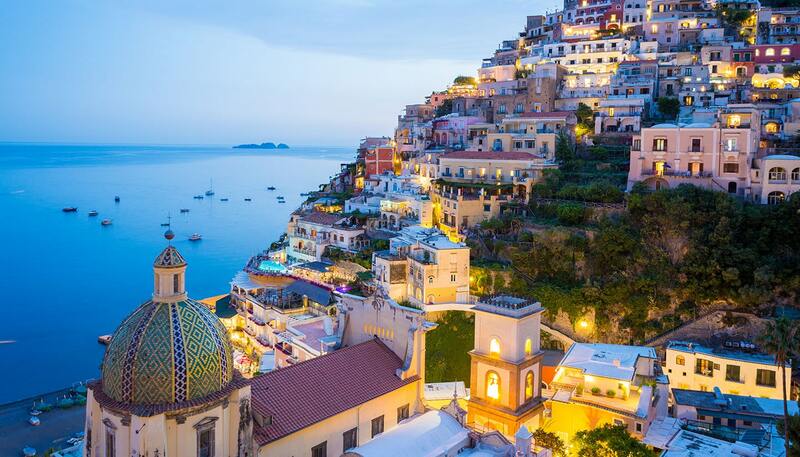 Thanks to its strategic position, this recently renovated hotel combines the needs of tourists who are close to art, culture and shopping, to the needs of those who work in the beautiful city of Naples . 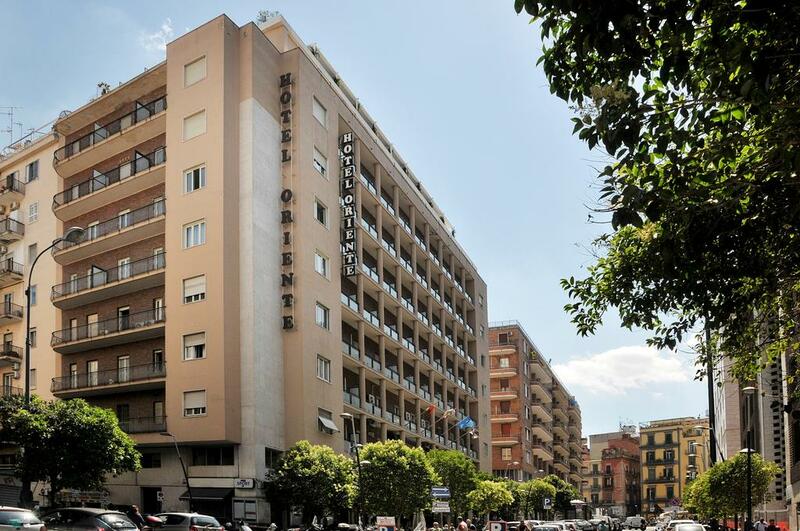 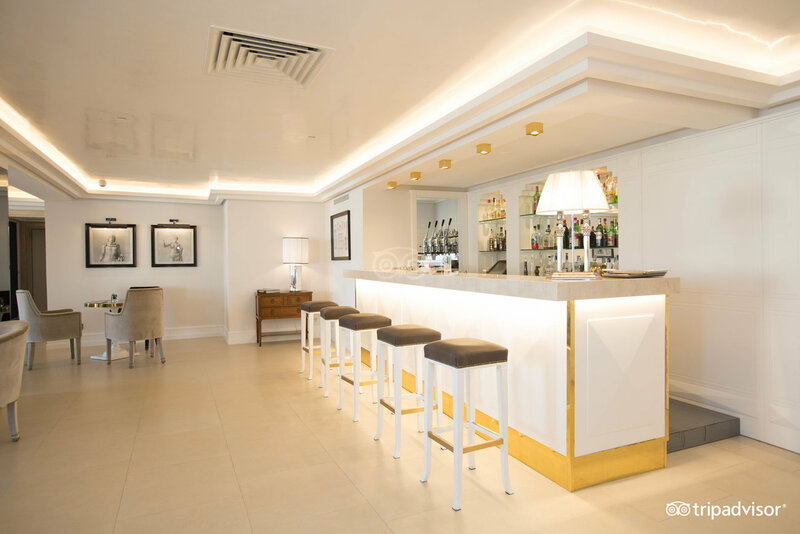 The happy location, just 2 minutes from the TOLEDO metro station , the sobriety and informality of the rooms, combined with the quality of the service have made the Grand Hotel Oriente, since its birth in the 40s, a favorite holiday destination international clientele.